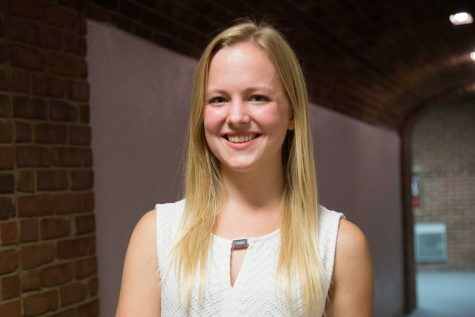 Sam Zern ('20) has been a member of The Vanderbilt Hustler since her freshman year, when she joined the team first as a staff writer before being hired as the assistant campus editor. She went on to spend her sophomore year as campus editor and junior year as the editor in chief. In her time as a member of the editorial board, she has prioritized diversity and breadth in coverage, wanting to make sure as much of Vanderbilt as possible is represented in the paper. Outside of The Hustler, she studies education policy and sociology and enjoys working out and keeping up with her favorite journalists on Twitter.